Issue #01 - No Asylum / Who Am I? Batman must protect and recapture his biggest foes all at the same time - even though he's just been outlawed by Gotham's surprising new mayor. Hunted mercilessly by shadow assassins, The Riddler turns to Batman for help - but even a Riddler on good behavior can't resist playing games with the Dark Knight. Also, follow a day in the life of The Penguin......Gotham's newest mayor. 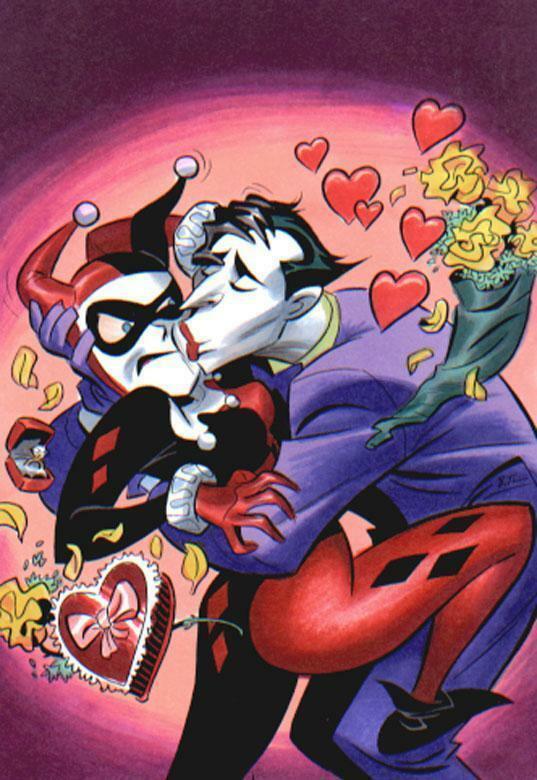 Gotham�s law-breaking lovebirds are on the lam�but the Joker�s become a pussycat, and Harley Quinn isn�t enjoying the change! And the Joker isn't Harley's only problem as she learns about Poison Ivy's new powers...the hard way! 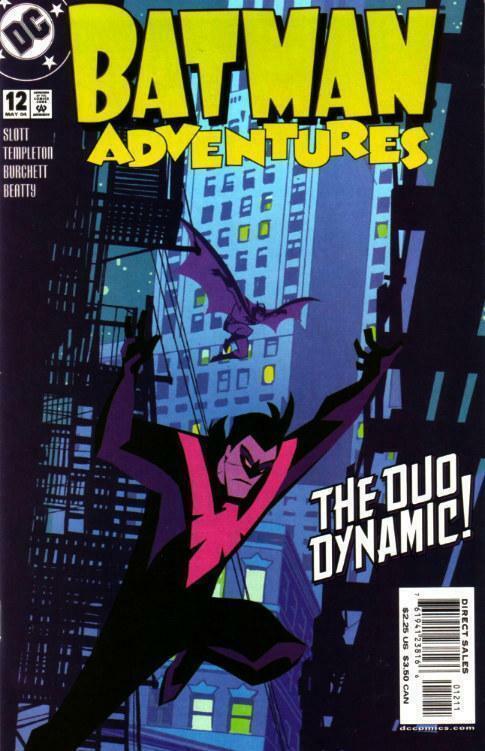 Cover Date - September 2003. Released July 16th. 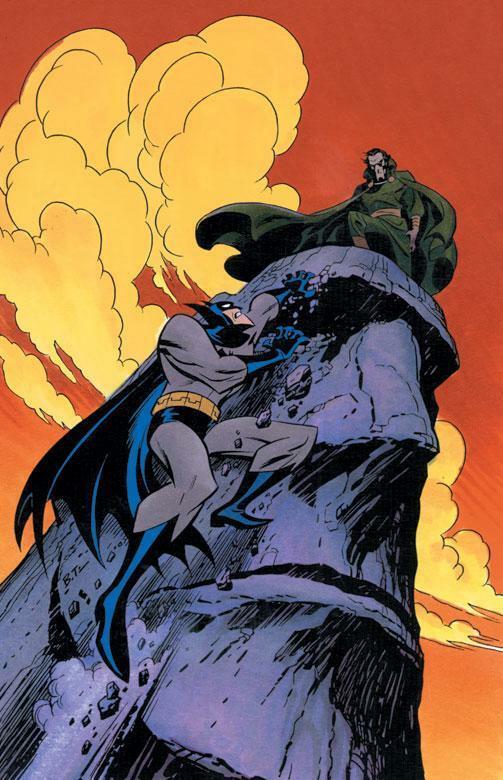 Batman confronts an old foe � Ra�s Al Ghul � in a very old place: Easter Island! Plus, in the back-up story, see the World�s Greatest Detective squeeze info out of a bad guy in a scary but scientific way!. Cover Date - October 2003. Released August 20th. Private detective Harvey Bullock is chained to a suitcase that everyone wants � including a marksman named Deadshot! Can Batman keep him off-target? Plus, in the backup story, learn how Bullock lost his badge! Batman�s out to bust the various rackets of the gangster named Black Mask�but he�s playing with fire when he goes after the Mask�s pet arsonist: Firefly! The Phantasm from the animated film Batman: The Mask of the Phantasm returns! 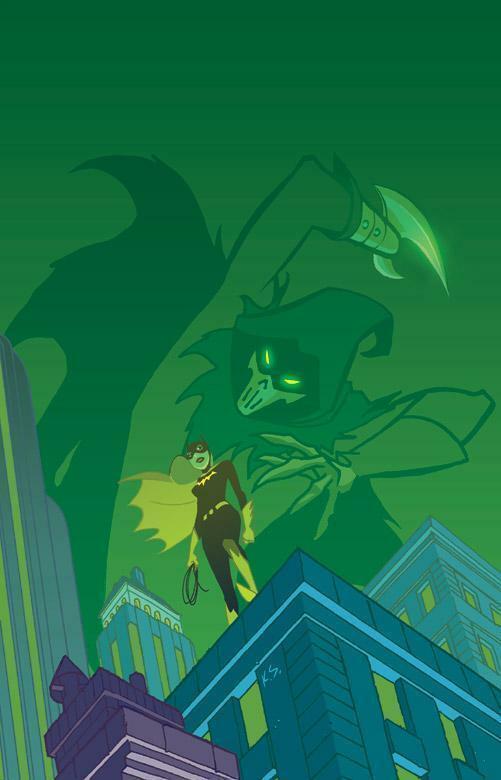 While Batman�s off spying on Gotham�s mobsters, it�s up to Batgirl to face the deadly Phantasm on her own! Batman faces off against the Black Mask! Whose side will the deadly Phantasm take? 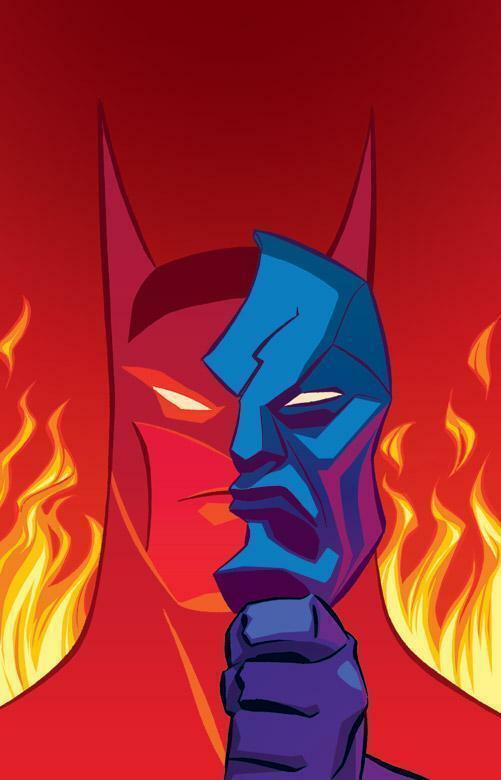 Also, Bruce reflects on the many masks he wears. Cover Date - February 2004. Released December 17th. 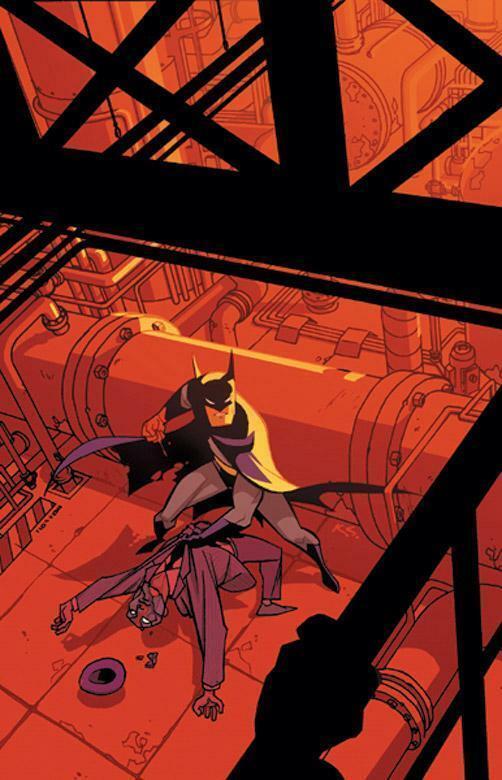 Batman beats a death trap and Bruce Wayne stumps a head shrinker! 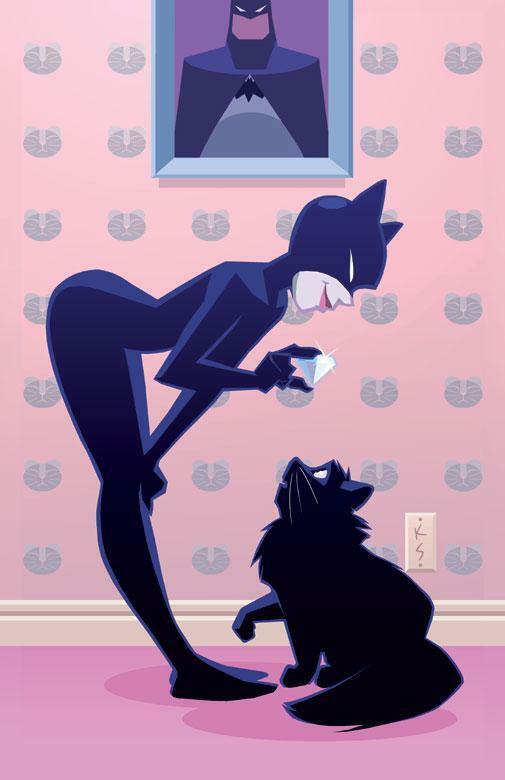 Misunderstood by the cops, Batman needs Catwoman�s help to escape them. But if Catty thinks they can be fugitives together, she�s wrong! And in the backup story, Catwoman pulls a heist at Wayne Manor! Cover Date - April 2004. Released on February 18th. The Riddler is out and at it again, with a twist. 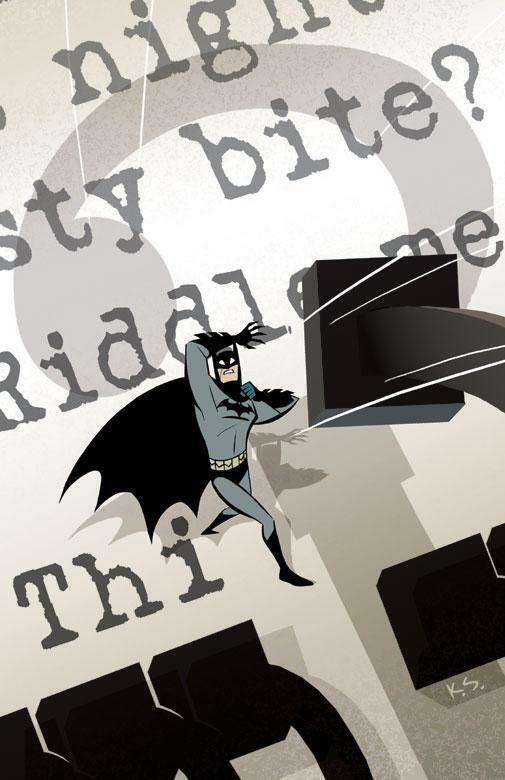 This time, he's leaving clues for Batman that solve other criminals' crimes! 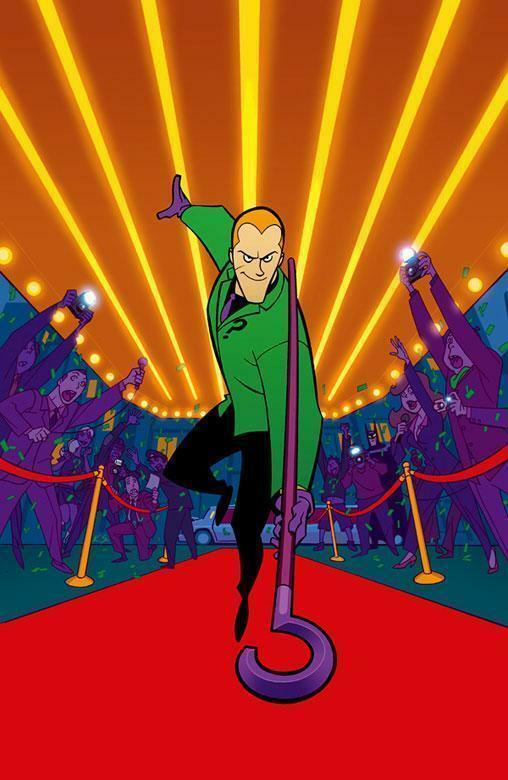 What's the Riddler up to? Cover Date - May 2004. Released March 19th. 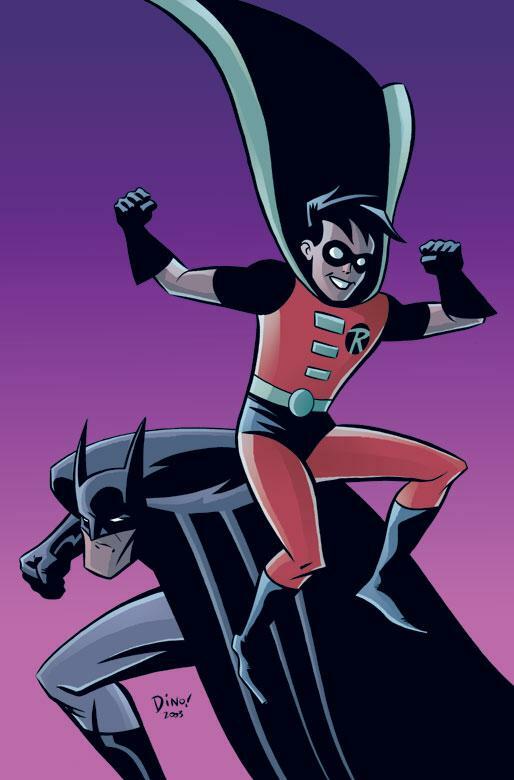 The Riddler�s been badly wounded � but by whom? Everyone wants to know�especially the Penguin, whose job as Gotham�s mayor could depend on it! Plus, in the backup, discover the origins of Batman's trophy room! Note: This title was solicited with the cover on top The cover that was released with the bottom cover. Cover Date - June 2004. Released on April 21st. 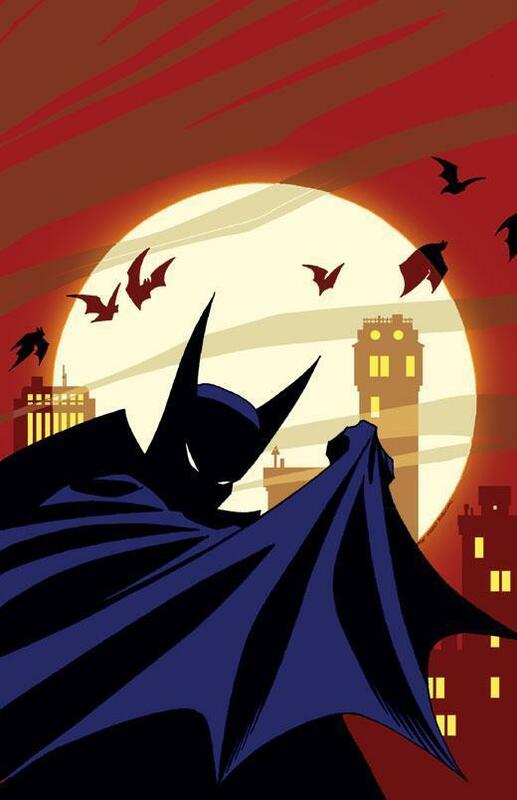 Who�s in charge of Gotham City? 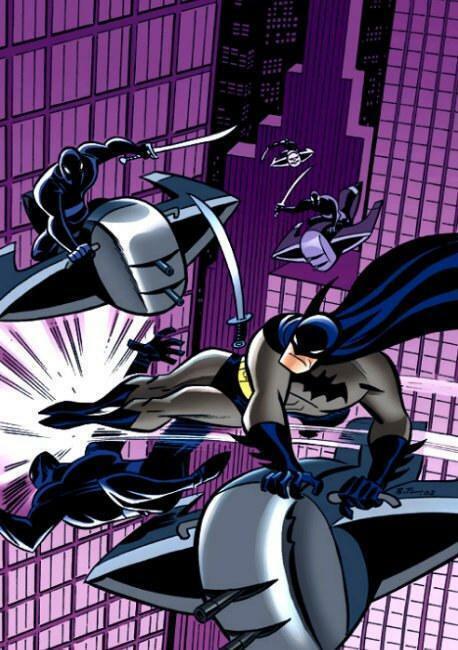 The Penguin and Batman face off over it � but you�ll be surprised by the answer! Cover Date - July 2004. Released, on May 19th. Batman�s childhood idol goes missing while filming the new Gray Ghost movie. Is something sinister afoot? 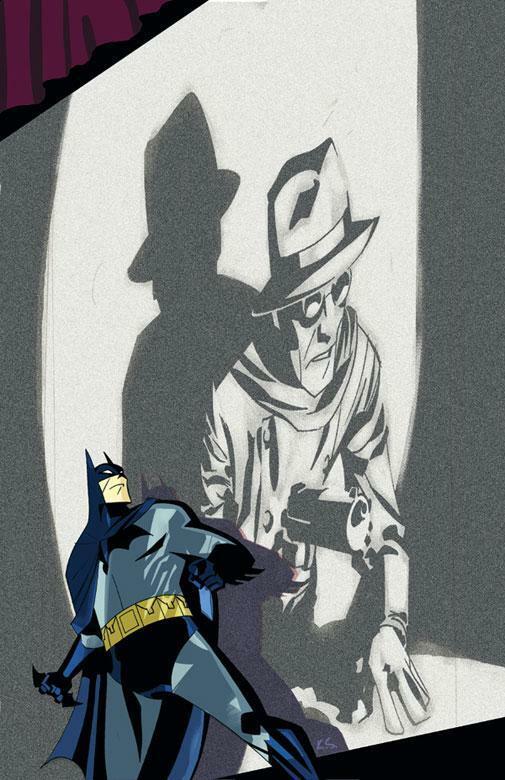 And in the backup, a favorite old Gray Ghost episode stirs childhood memories in Batman � and helps him solve a crime! Cover Date - August 2004. Released, on June 16th. Mr. 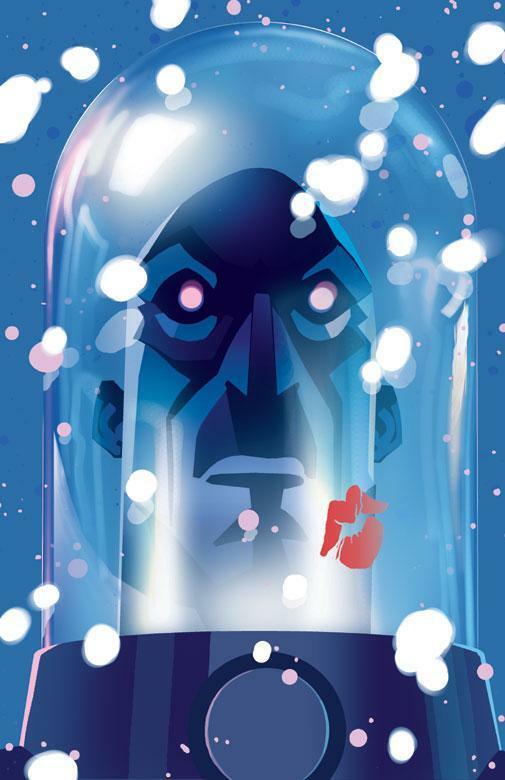 Freeze goes on the run after trying to kill a romantic rival, but does the crime truly have his cold-blooded touch? Plus, the Eskimo boy Koonak tells the story of how Freeze became the father he never had. Cover Date - September 2004. Released on July 21st. 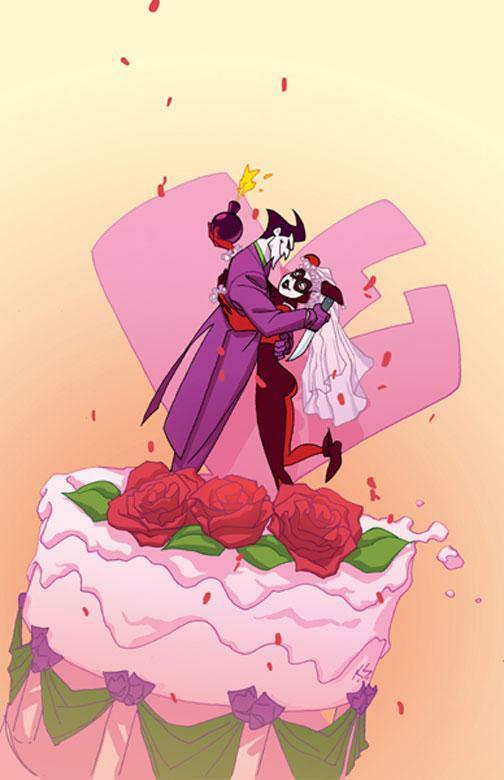 The Joker and Harley Quinn are getting hitched! It�ll be the wedding of the century�if Poison Ivy doesn�t gum up the works first! 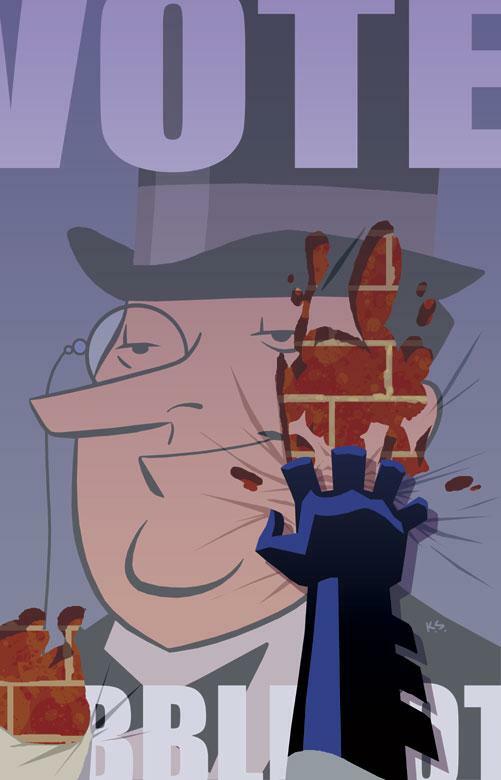 Cover Date - October 2004. Released on August 18th. 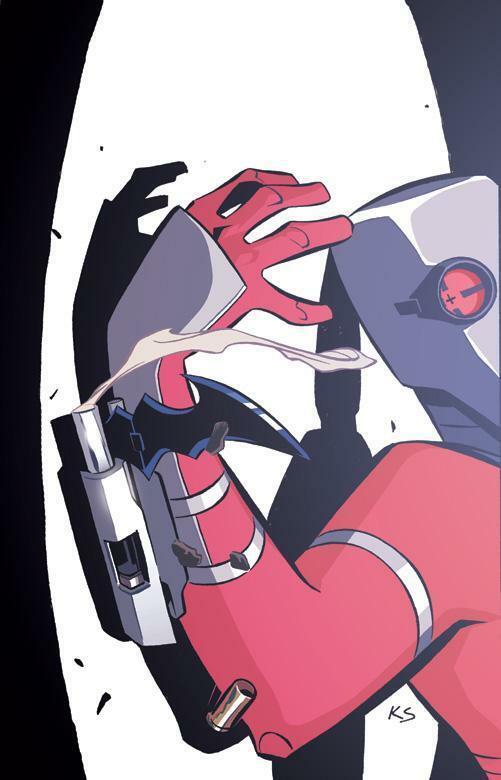 A terrifying dream sets events in motion as Batman faces his ultimate foe�and we don�t mean The Joker! Don�t miss this breathtaking final issue!